From boxing flower beds to constructing extensive multi-level retaining structures, big or small, Canadian Vintage Landscapes architectural experts have the perfect solution for your next landscaping project. Big or small — no wall design is beyond our reach! 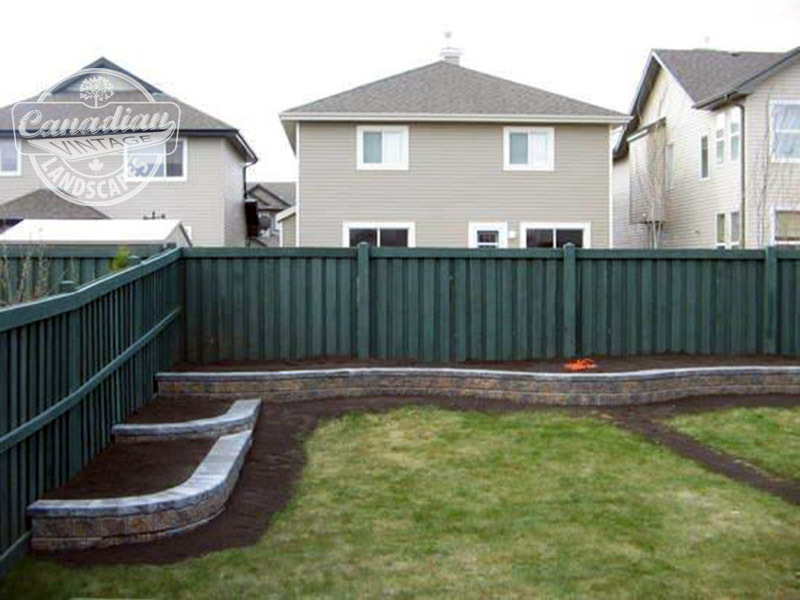 Canadian Vintage uses the highest quality materials to create your one-of-a-kind retaining wall. Our talented professionals provide you with creative solutions that work — for whatever your landscaping needs may be. By using our vast array of knowledge on building retaining walls you’ll have everything you need to implement the perfect retaining wall project. Retaining walls were first used for the simple and necessary task of holding back earth. Erosion is a natural process, but when it means soil being washed off your property or worse, accumulating against the side of your home, a retaining wall can be an essential part of your landscaping. These walls are not only functional, though. A garden wall is a retaining wall meant for purely aesthetic uses, allowing a hill to be made to enclose a garden. Any of these walls can offer more usable surface area in a landscape design and are a wonderful addition to your home. 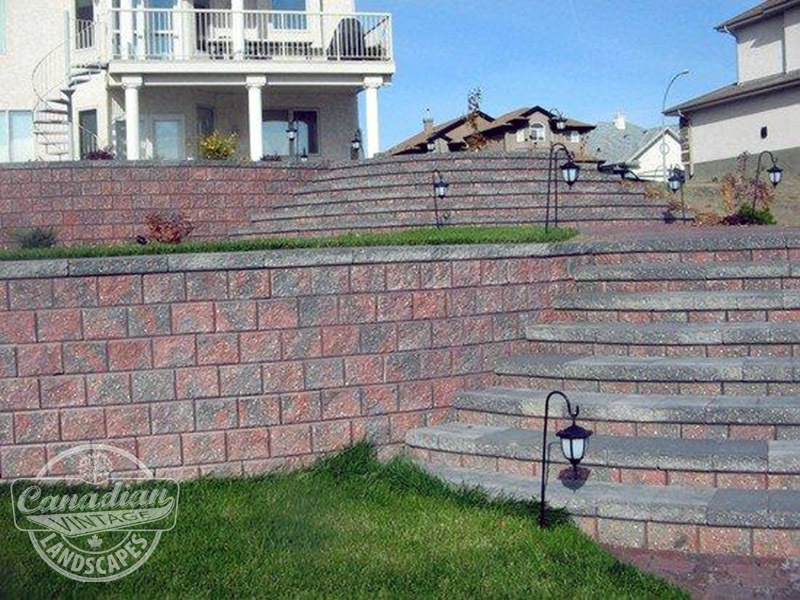 You can rely on top-quality Canadian Vintage designed and installed retaining walls to provide you with long lasting beauty and functionality. 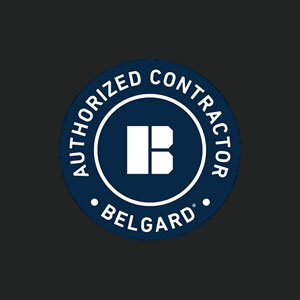 Proven performance in home landscapes and commercial properties.